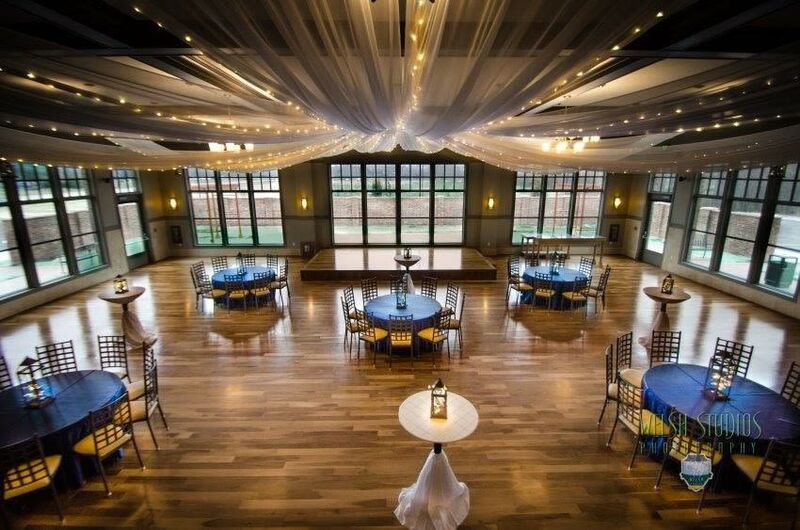 NOAH'S is a classically beautiful event venue that was built with you in mind. At NOAH'S, we understand that every couple has their own style, budget, & vision for their dream day. Every business has a unique way of presenting their brand or coaching their team. Every special occasion brings with it reasons to gather, a plethora of ideas, or logistics to manage. 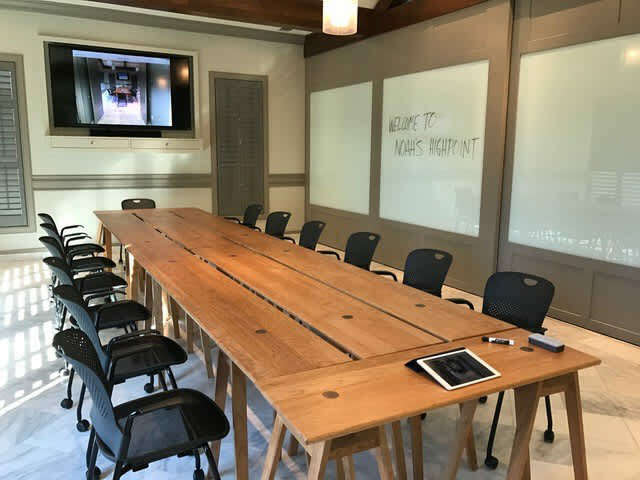 NOAH'S provides all of the event essentials for your gathering as well as the flexibility and tools to make the event your reality. 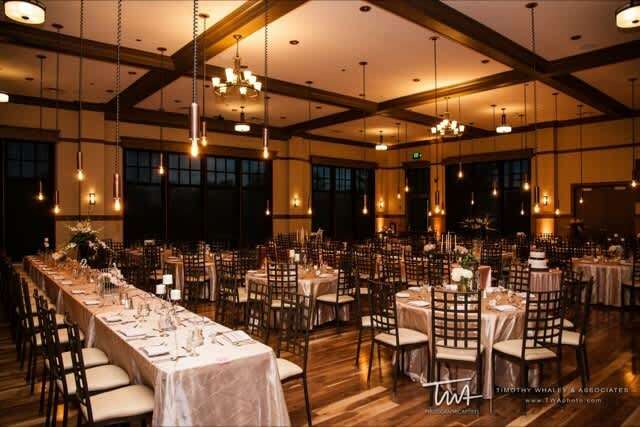 Beautiful and comfortable chairs, tables of all shapes and sizes, lines, prep kitchen, state-of-the-art audio visual packages, setup, take-down, and an open vendor policy that can't be matched. That's just the beginning! 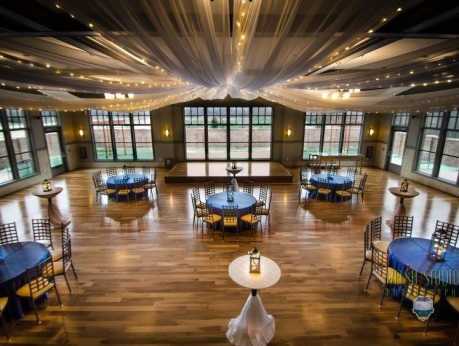 Colored accent lighting, centerpieces, 75+ specialty lines are included on most rentals as well!